Oh, we knew this kind of news was going to shake up the Smokies the moment it hit, we just didn’t know it was coming! 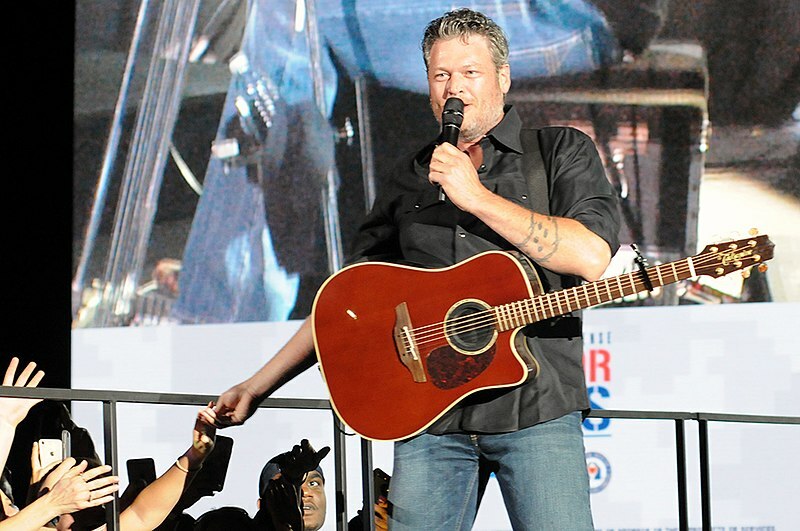 Music superstar, and definitely a major favorite for a lot of locals here, Blake Shelton will be opening a branch of his restaurant “Ole Red” here in Gatlinburg, TN! An announcement was made in late March on Facebook Live by Shelton himself as well as Colin Reed, CEO of Ryman Hospitality Properties. Ole Red is named after Shelton’s “Ol’ Red” song from his 2002 self-titled debut album (although the song was written much earlier by James “Bo” Bohan, Don Goodman and Mark Sherrill). It will open where the Riverbend Mall is currently located (and expected to be renovated to become the attraction restaurant). The restaurant is projected to open in mid-2019. A full menu and more information on Ole Red’s restaurant can be found at http://www.olered.com/tishomingo/. This article cites https://www.knoxnews.com/story/money/business/2018/03/21/blake-shelton-ryman-open-ole-red-venue-bar-restaurant-gatlinburg-tennessee/446626002/ as its source.